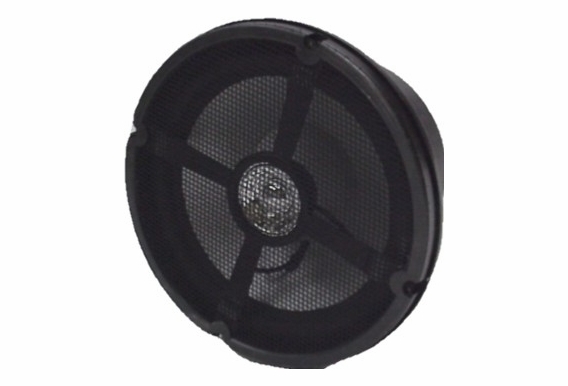 The SP8 replacement driver is designed for any OSD Audio 8" Rock speaker or any OSD Audio 8" Omni speaker. Please note that these drivers are not universal and will work only with OSD Audio speakers, not for other brands. Please indicate which speakers you are buying the driver for in the comment box when making your purchase. I have a rs850 with a blown tweeter, is this the correct driver? 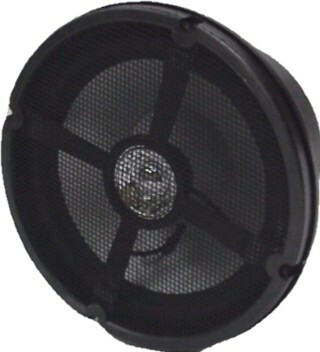 This is a generic sku for any 8" outdoor speaker driver, but we do not have the driver for the RS850 right now. Is your speaker under warranty? Do you have dates for new stock of this speaker? I've been waiting since last summer for a repalcement speaker but I have not seen this speaker available. Have two TIC in ground speaker with 8" dual woofer and tweeter sold at Home Depot twenty years ago. Want to replace them with equal to better speakers. Will your SP8 8" work for me? Hello, I was going to use this driver for an outdoor application and was going to build my own MDF enclosures for the drivers. Could you tell me the optimal dimensions and volume for the speaker boxes I need to build. Thanks. What is the difference between a speaker and a speaker driver....I thought they were one in the same. I want to purchase some out door speakers for party nights around a camp fire.